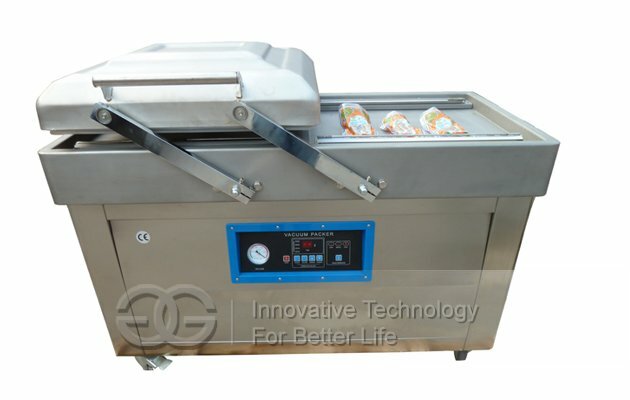 Many models for selection, wide application, easy operation, good quality. 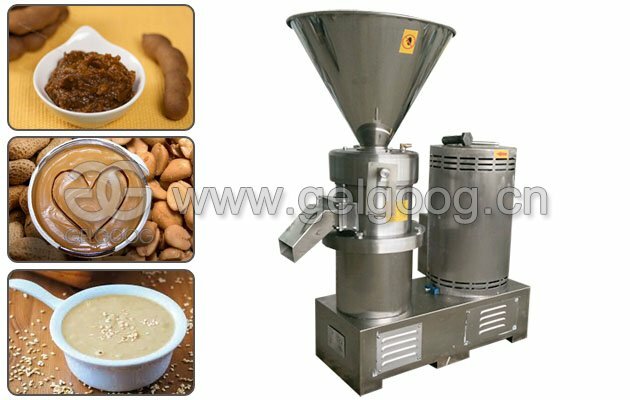 This machine is suitable for wet superfine grinding material of pharmaceutical, foodstuff, chemical and other industries, for semi-liquid and emulsion material crushing, emulsifying, homogenizing, and mixing, main technical indicators have reached advanced level of similar products abroad. 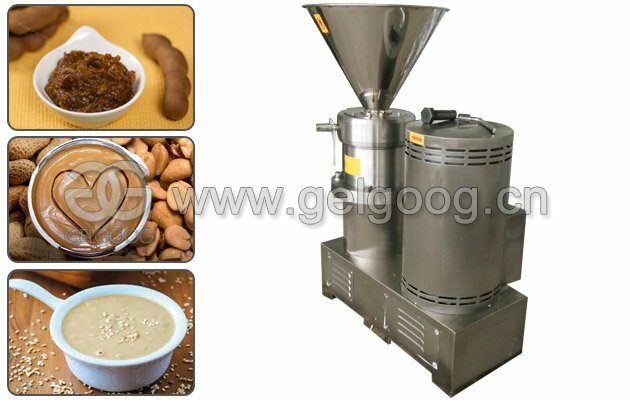 How does nut butter grinder machine works? 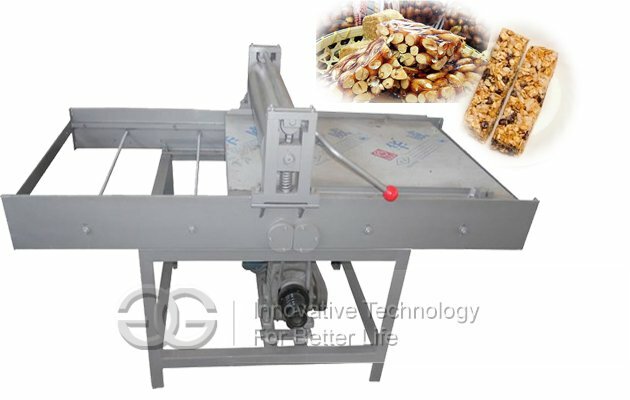 This machine through the relative motion of the stator and rotor at high speed rotating, realize nuts butter grinding by shearing and grinding high frequency vibration. 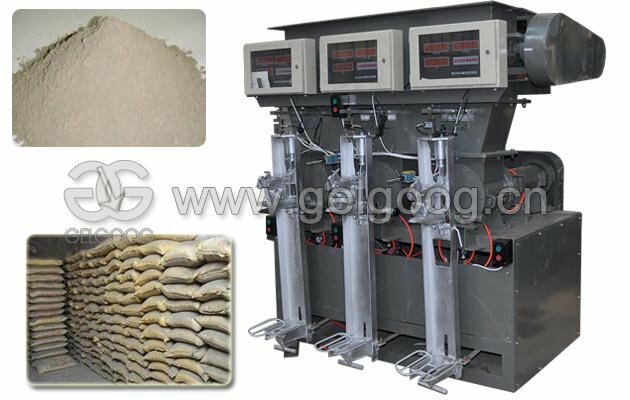 The grinding room has three grinding zone, the first for the coarse grinding, the second for fine grinding area, the third for superfine grinding, through adjusting the clearance between the rotor and stator, and can effectively achieve desired superfine crushing effect(can also be circulation). 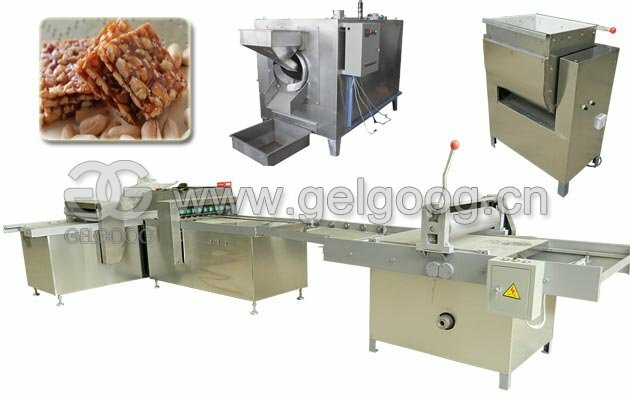 The machine is characterized by compact structure, low noise, corrosion resistance, easy cleaning, easy maintenance and so on. 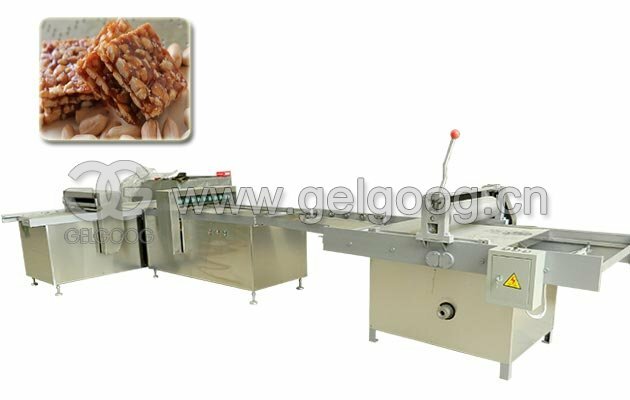 It is the ideal equipment for the grinding all kinds of nuts butter. 1. 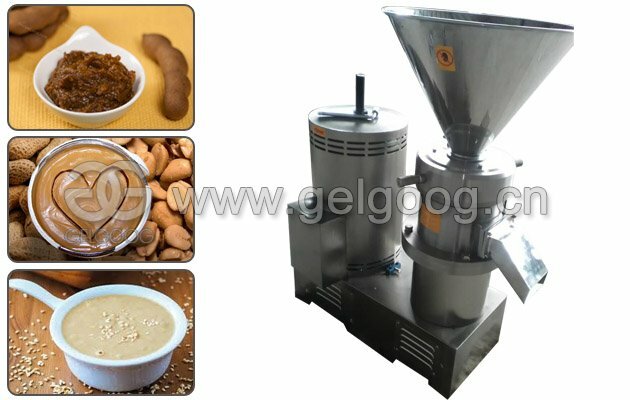 Food industry: Fruit jam, bone paste, dates pastes, pepper, soybean milk, peanut butter, tahini, peanut milk, etc. 2. Chemical industry: Paint, pigment, lubricating oil, diesel oil, adhesives, plastics, toothpaste, detergent, shoe polish, cosmetics, soap, face cream, etc. 3. Pharmaceutical industry: Various kinds of syrup, Chinese medicine, various kinds of ointment, various oral medicine, etc.